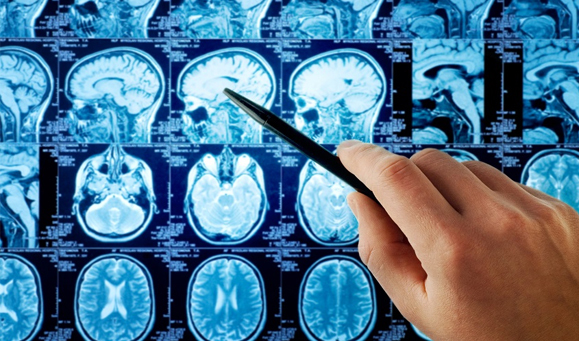 A variety of imaging techniques such as X-ray radiography, ultrasound, computed tomography (CT), nuclear medicine including positron emission tomography (PET), and magnetic resonance imaging (MRI) are used to diagnose and/or treat diseases. Interventional radiology is the performance of (usually minimally invasive) medical procedures with the guidance of imaging technologies. 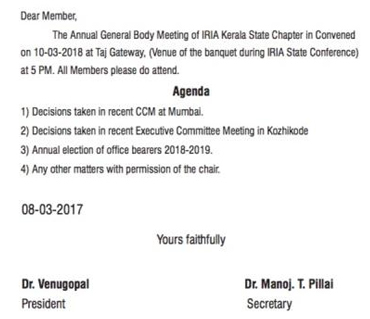 I have a dream to work, as a team, towards a vision for IRIA Kerala. 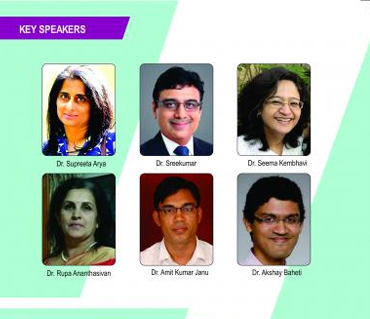 We should aim to develop IRIA Kerala to be at par with the best of Global Radiology in Clinical, Diagnostic and Interventional Care, leading the way on relevant research and evidence based decision making, which translates to optimal patient care. We should aim to reach all radiologists in Kerala providing every radiologist with continuous opportunities for skill enhancement. 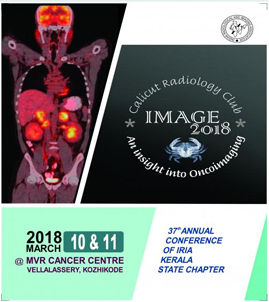 Indian Radiological and Imaging Association(IRIA) is promoting the study, practice of Diagnostic Radiological and Imaging Modalities including X-ray, Ultrasound, C.T., M.R.I., PET CT/MRI and other Imaging Modalities Radio-Biology, Radiation Medicine, Molecular Imaging and Interventional Radiology and other related subspecialties/super-specialties. 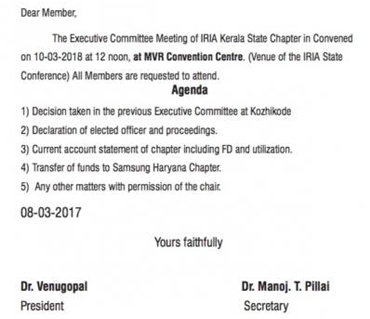 in Convened on 10-03-2018 at 12 noon, at MVR Convention Centre. 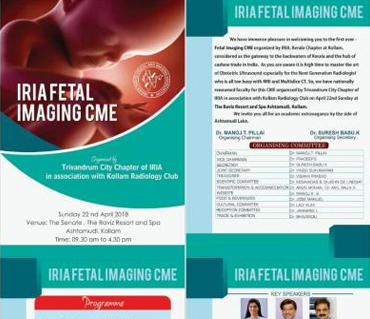 We have immense pleasure in welcoming you to the first ever Fetal Imaging CME organised by IRIA ,Kerala Chpater at Kollam, considered as the gateway..
An young lady presenting with recurrent episodes of pancreatitis CT and MRI-MRCP was done [caption . .